The Garage Gym – No Excuses! 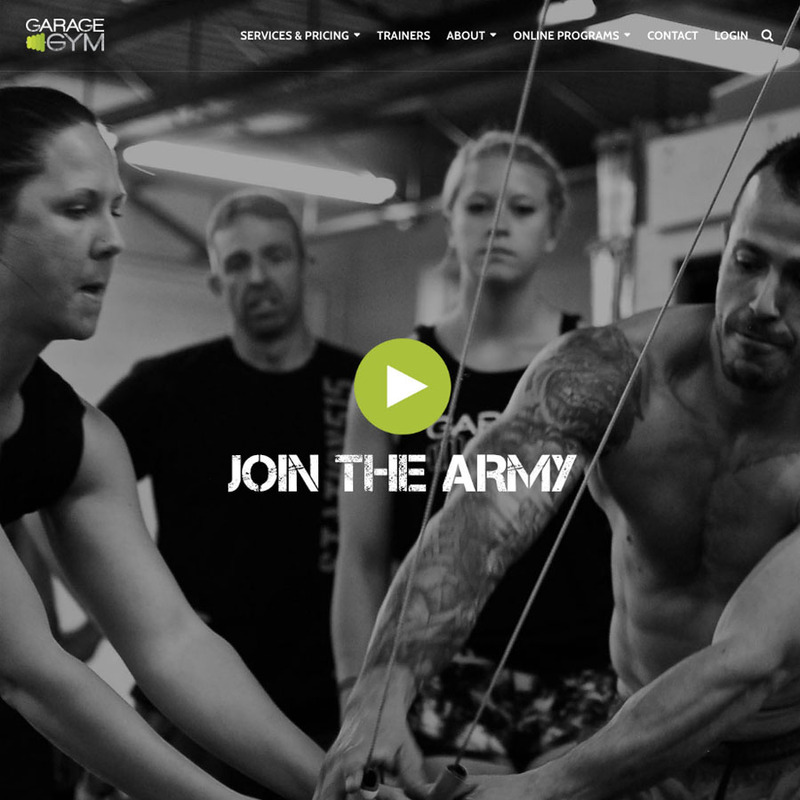 We have the privilege of launching a new site for long standing client – The Garage Gym (http://thegaragegym.net). They are a small group training facility that knows how to motivate their clients into achieving their goals. How far these clients and friends have come is truly amazing and we couldn’t be happier for them. They are an inspiration to so many folks looking to get healthy and deserve all their success. The new website is fully responsive and boasts a multitude of features for them to explore and grow into – as I’m sure they will.